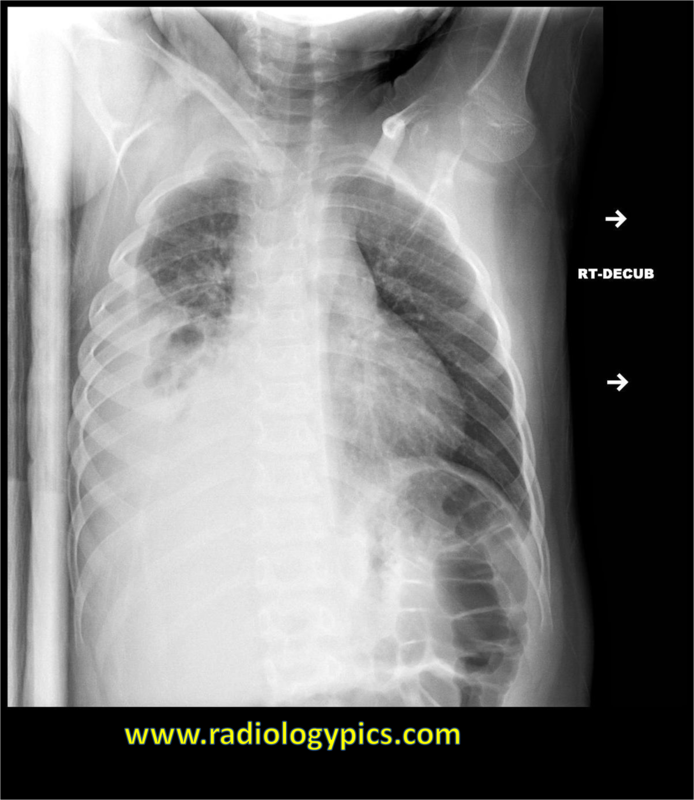 Lateral decubitus radiograph of the chest. What are the findings? What is your diagnosis? Comment and share below!